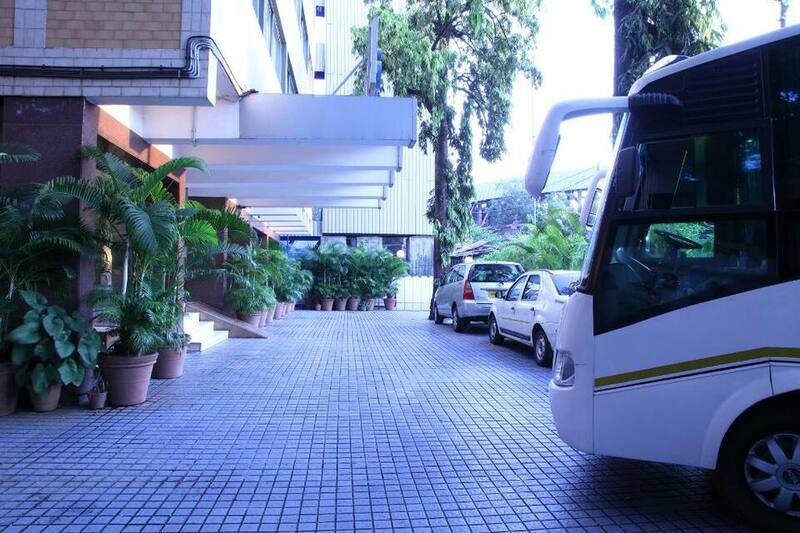 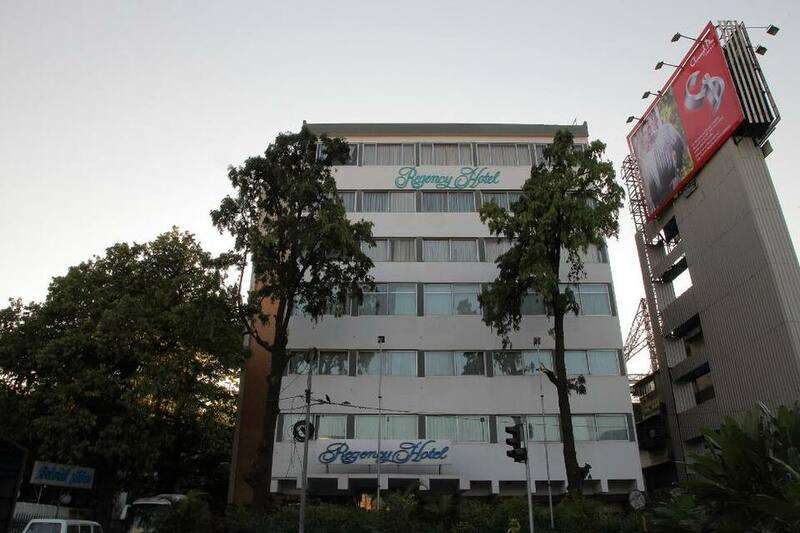 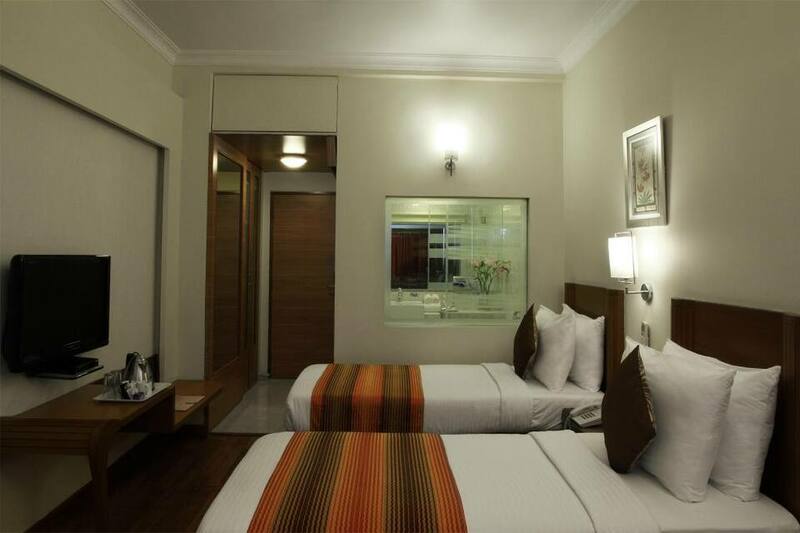 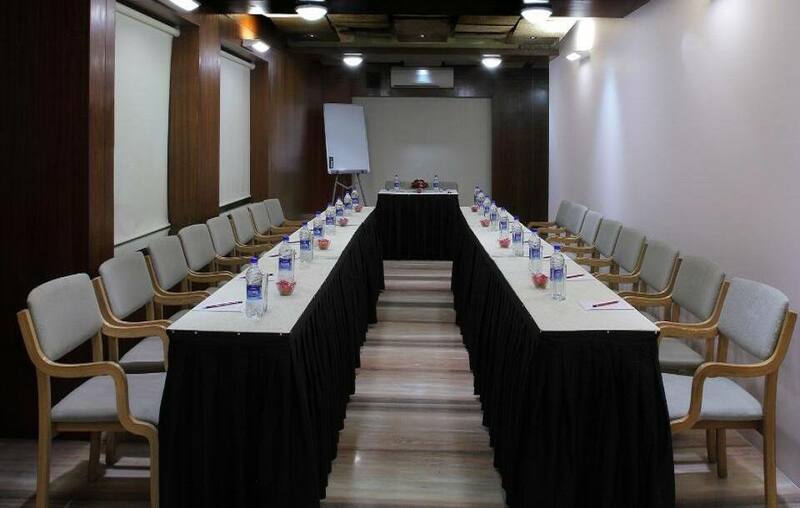 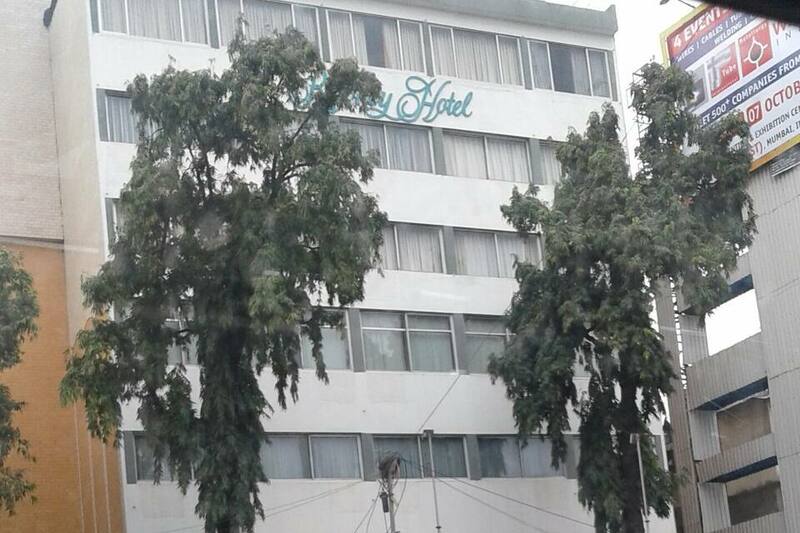 Regency Hotel in Mumbai can be reached from Santacruz Railway Station which is located at a distance of 1 km. 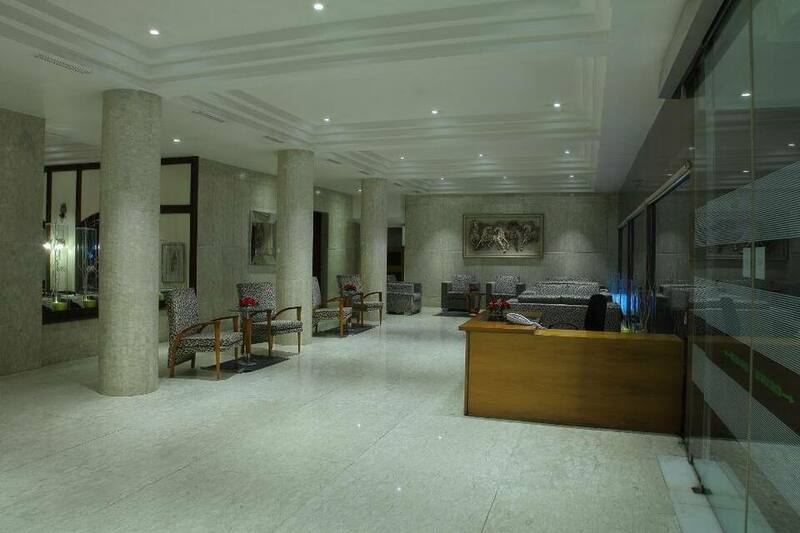 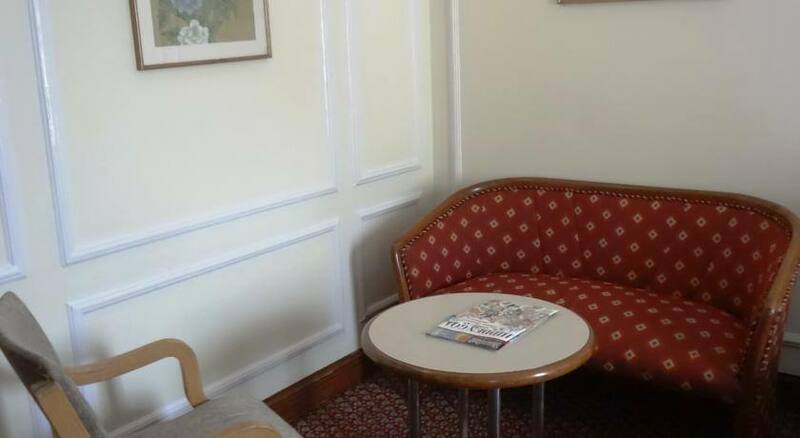 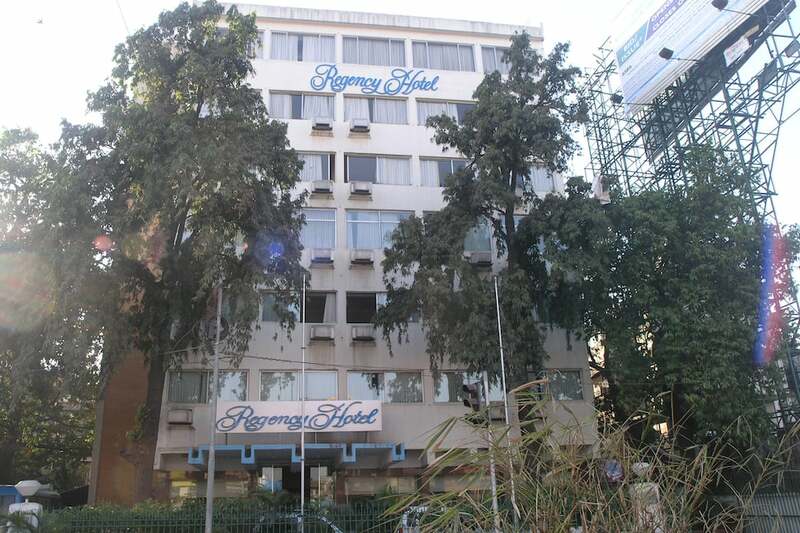 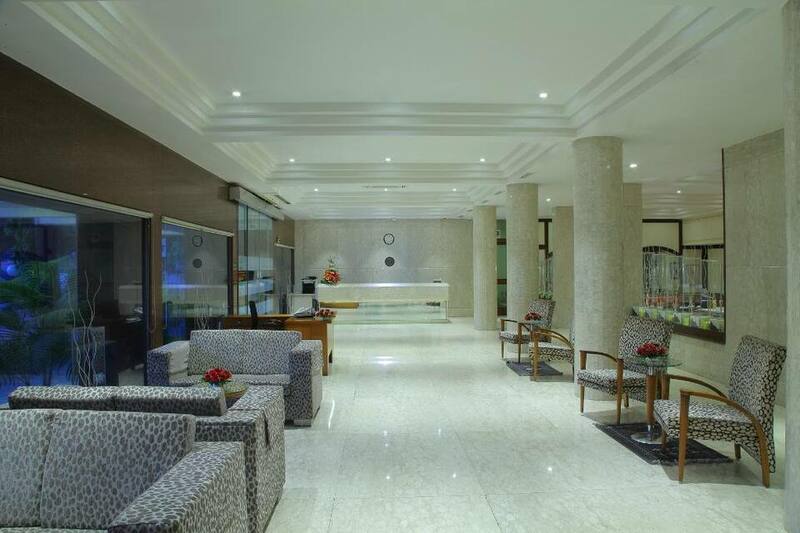 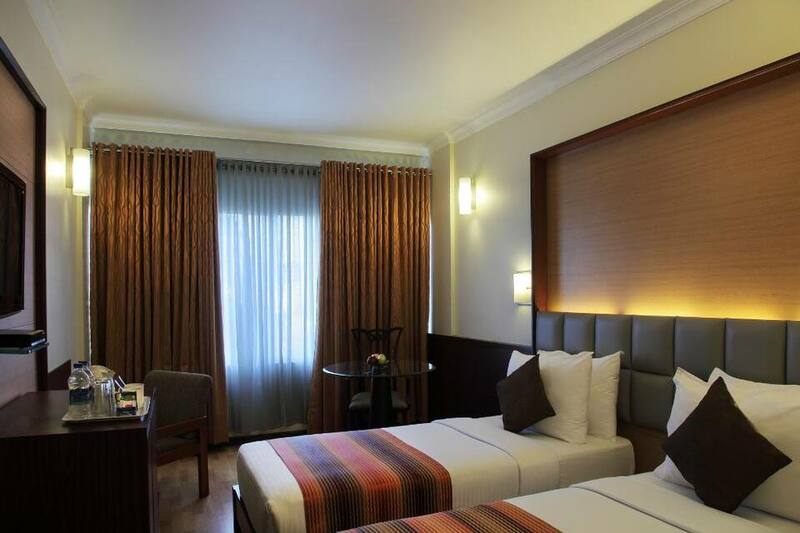 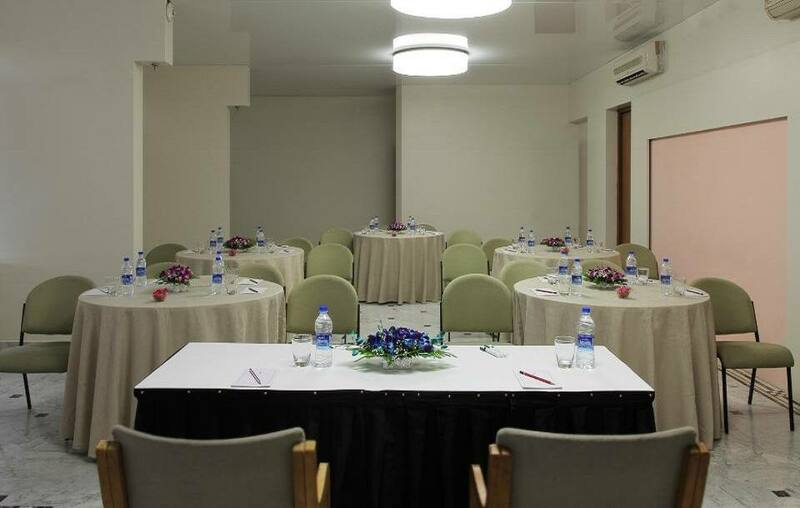 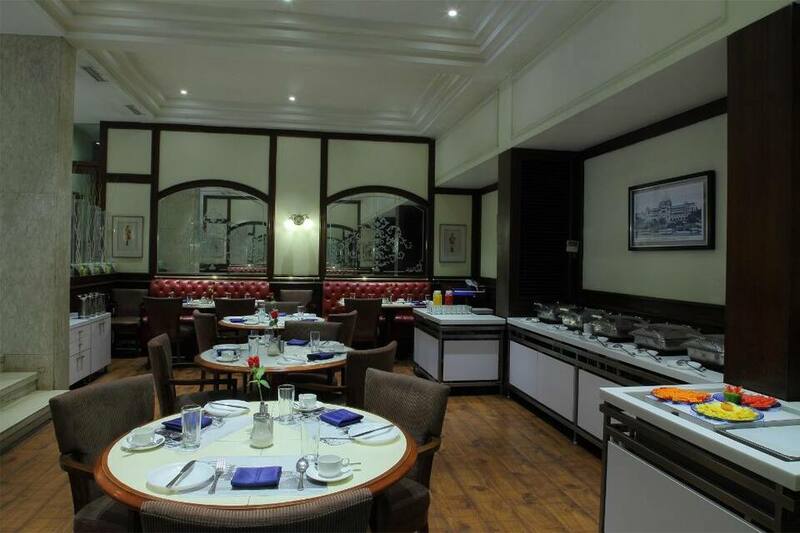 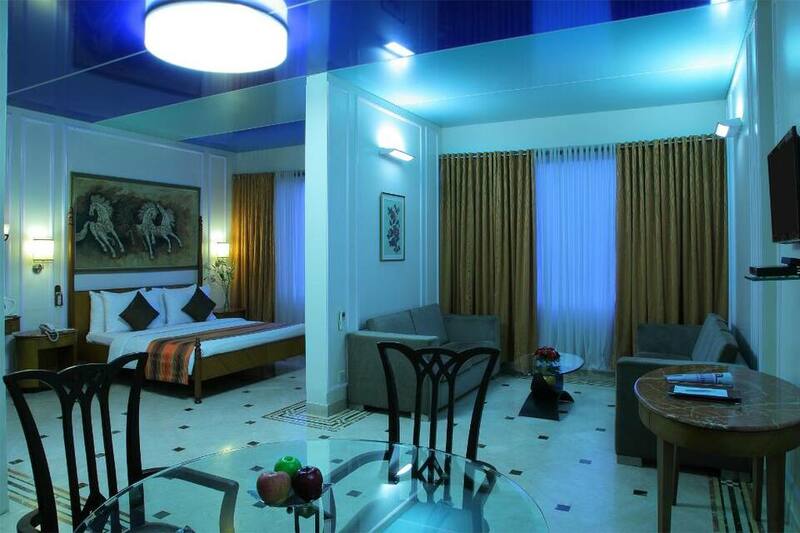 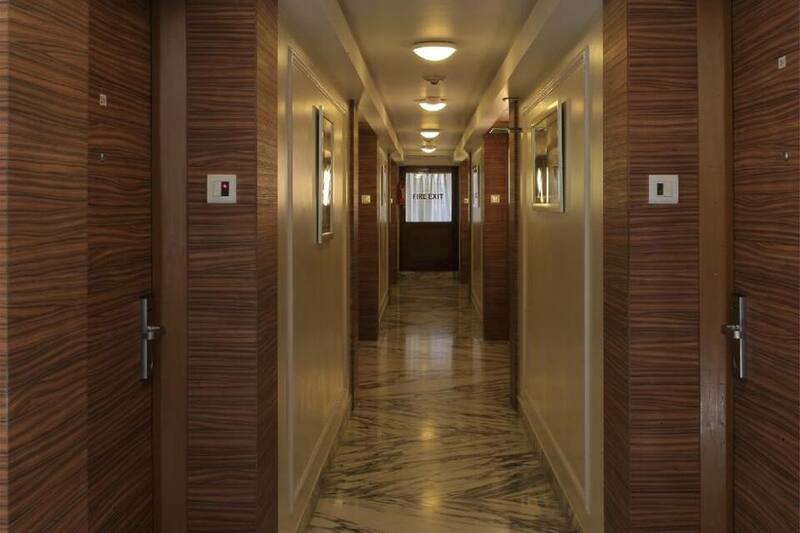 Guests are served complimentary buffet breakfast.This hotel has 52 spacious rooms with basic amenities. 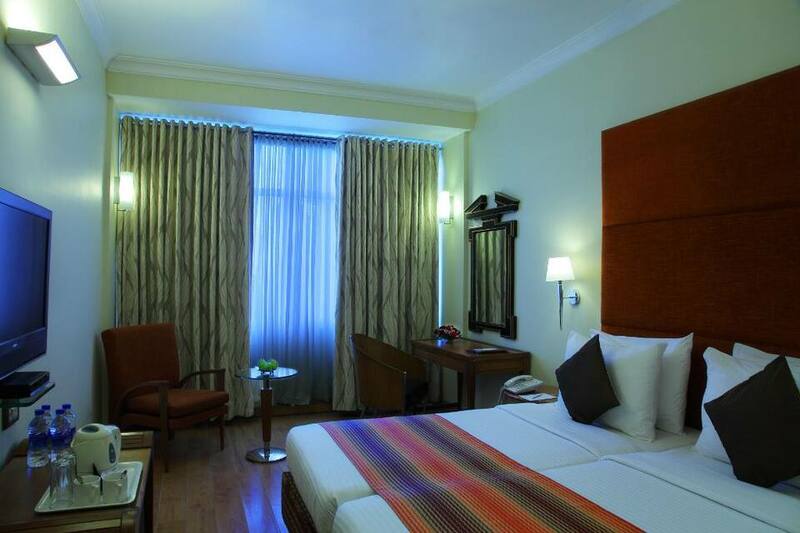 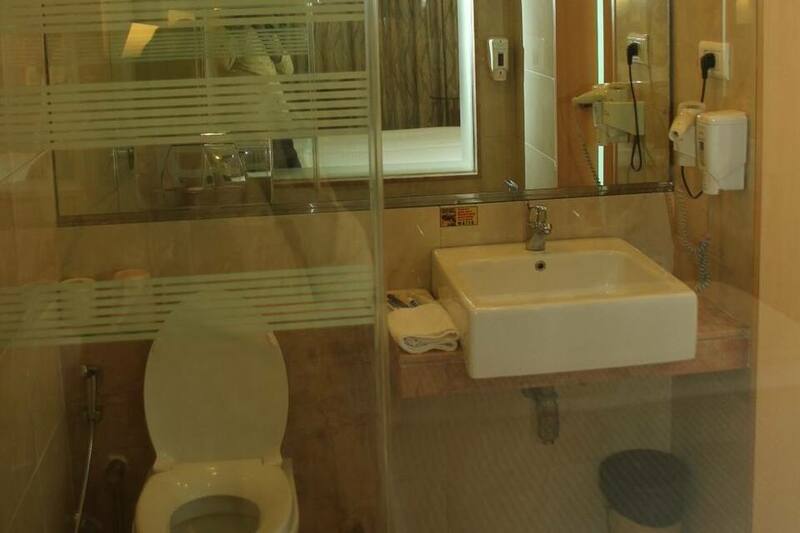 Some of the amenities available with this rooms are air-conditioner, electronics lockers, mini-bar, tea/coffee maker, direct dial telephone, LCD TV and a business desk.